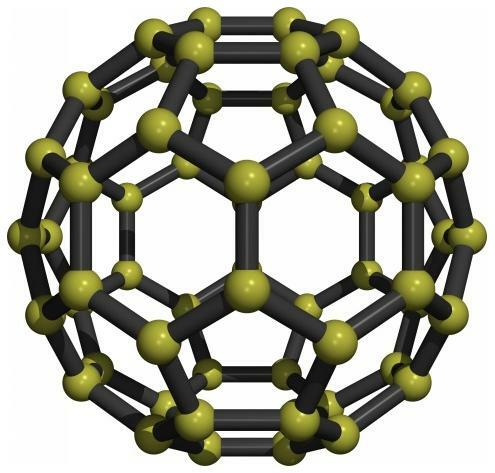 The year is 1986 in a scientific publication was announced the discovery of a 3D carbon molecule, where the atoms occupy the vertices of a convex polyhedron with pentagonal and hexagonal faces, like a soccer ball. In honor of Professor Claudio Carvalho, the molecule was named Claudeno. Claudio loves to check the amount of atoms and bonds in a given molecule. Today with the advanced age of the teacher he can not do the calculations "head" and asks you, the caregiver trainee elderly, create a program that can help. The entry consists of several test cases, each entry is composed of two integers, FP and FH (1 <FP, FH <1015), which represents the amount of pentagonais and hexagonal faces. Show to each molecule amount of atoms and their connections as shown in the sample output.